Hymn : Adieu Alma Mater! Motto : Education that works. National University (NU) is a university in Manila, Philippines. Founded on August 1, 1900 by Don Mariano Fortunato Jhocson, National University was hailed as the first private nonsectarian school in the Philippines. It was established to serve the country by providing education for deserving Filipino students. 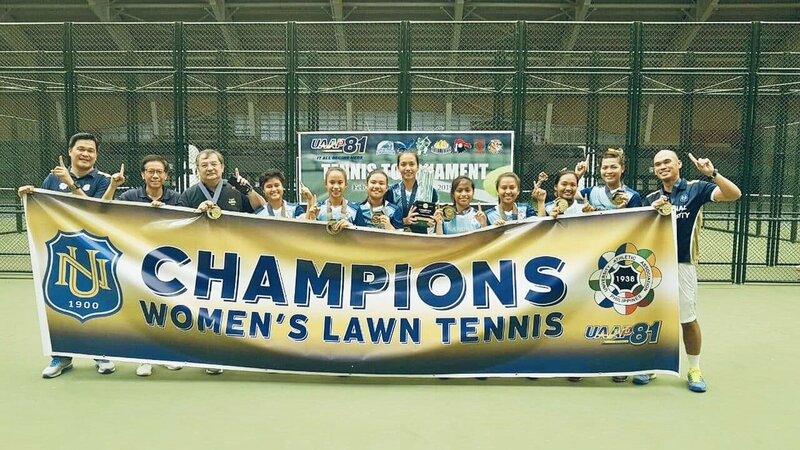 National University, despite having the name, is not the national university of the Philippines. Kahusay PJ hit ikatulo. hahahaha. NU Admission Test (NUAT) and enrollment will not push through today. Those who are scheduled today may come on a different date. Thank you. Guys malamang hindi, your safety is much more important than the exams. Walang offices na maghahandle ng exams nyo. Tuloy po ba Entrance Exam? Tuloy prin po ba entrance exam..? Tuloy pa rin po ba yung NUAT today? Pano po yung mga nakasched na mageexam po ngaun? Kung di po tuloy ang exam namin ngayon, ano pong magiging schedule ng mga april 23 ang date ng exam? Tuloy pa rin po ba ang exam?? Help revolutionize the future by supporting the National U students in Accor’s Student Take Off 2019 so they can have a chance to represent our country and present their project in Paris, France. C.O.R.E is a special hotel room amenity which has the ability to read guest's auras through the use of advance technology and then adjust the ambiance of the room based on its findings. National-U Philippines shared a post. OPEN TO ALL PO BA TO? 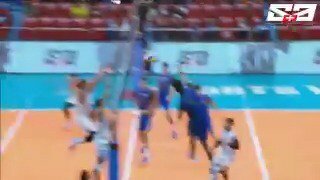 Kailan po tryouts ng men's team, senior division? How about the junior try out?what date! 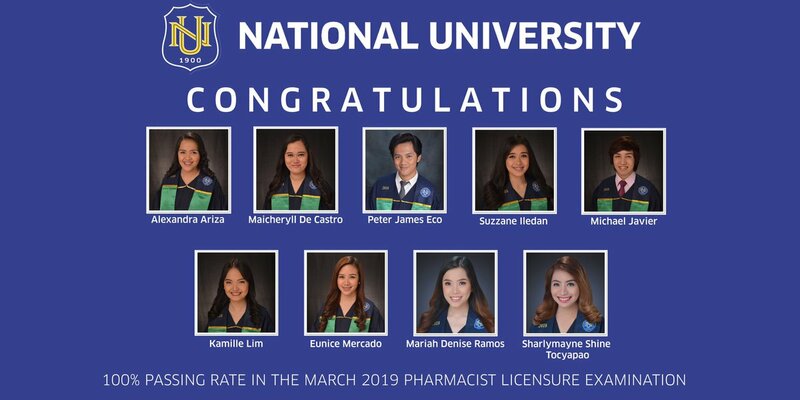 Congratulations again to our March 2019 Pharmacist Licensure Examination passers and to the College of Allied Health for once again recording a 100% passing rate! Go Bulldogs! To apply to National University course programs, applicants should be Graduates of foreign and Philippine high schools accredited by the Department of Education (DepEd) may be admitted as freshmen into the University. Transfer applicants seeking transfer admission to National University have to satisfy the requirements of as well as those of the college/ degree program to which they seek to transfer.